Dr. Matt switched his undergrad major from pre-med to pre-chiro. He enrolled at Palmer College of Chiropractic in Davenport, Iowa in 2011. What he finds most appealing about chiropractic care is the ability to take people out of a crisis mode and get them to a state of wellness both physically and mentally. In addition to his Doctor of Chiropractic, Dr. Matt has completed hundreds of hours in formal training in the Gonstead technique. His focus is predominately on Gonstead, though he utilizes the Webster technique for expecting mothers. 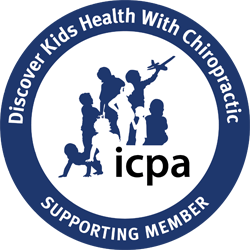 He is a member of The International Chiropractic Pediatric Association (ICPA). He is also certified in Graston which is a a soft tissue technique for muscular and fascia injuries. As a husband and father, Dr. Matt loves seeing whole families come through the door. With this passion, in fall 2014, Dr. Matt had the opportunity to establish a Chiropractic clinic with a group of colleagues in India. During his time there, he and his colleagues treated thousands of patients ranging from infants to seniors. When he’s not at Health Solutions, Dr. Matt still enjoys weight-training, biking and boating. He and his wife also enjoy spending time outdoors with their young son. A newfound passion of Dr. Matt’s is cooking. “A lot of people think that eating healthy means cutting out all the food that tastes good, this couldn’t be farther from the truth.” Due to certain food intolerances, he made it his mission to make healthy eating taste wonderful for his family. He continually hosts lectures on this subject to empower others with the tools to eat healthy and reap the natural benefits of whole food. 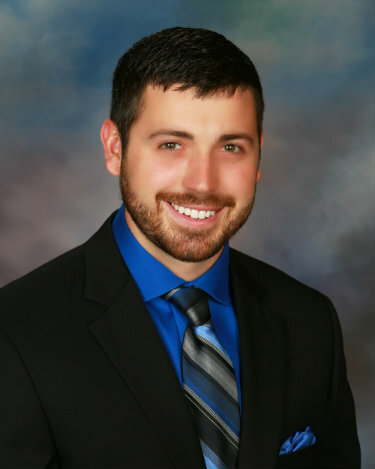 Same-day appointments available with Dr. Matt today at our friendly Morton practice!